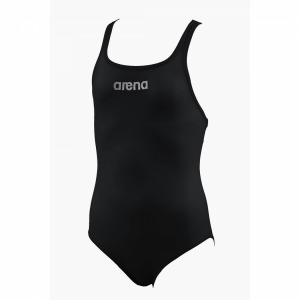 The Fingerprint swimsuit by Arena is a very slimming design. The front of the suit features pink and white patterning which has been designed to flatter. The back is plain and the adjustable straps allow you to get the perfect fit! 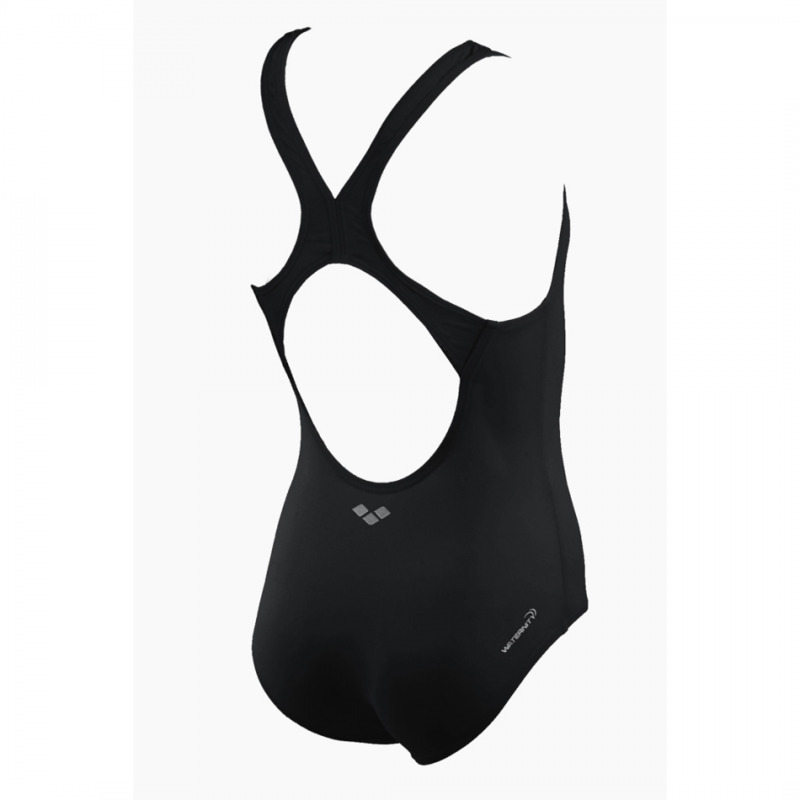 The MaxFit material used for the Fingerprint swimsuit has been developed for its softness and elasticity. This combined with the built in chlorine resistance creates a swimsuit you will be wearing time and time again.